Justin feels overshadowed when the Dungy family cheers for Jade at her track meet in this inspirational Ready-to-Ready story. Jade is running in a track meet, and the entire family goes to watch and cheer her on! Everyone is excited for Jade—except Justin. He wishes he was good at something that made everyone cheer for him. Older brother Jordan pulls him aside for a chat and explains that everyone is good at different things. He reminds Justin that he’s a wonderful artist whose drawing are up all over their house! The next time the Dungys go to a track meet, Justin has a surprise. This time everyone cheers for Jade—and for Justin! 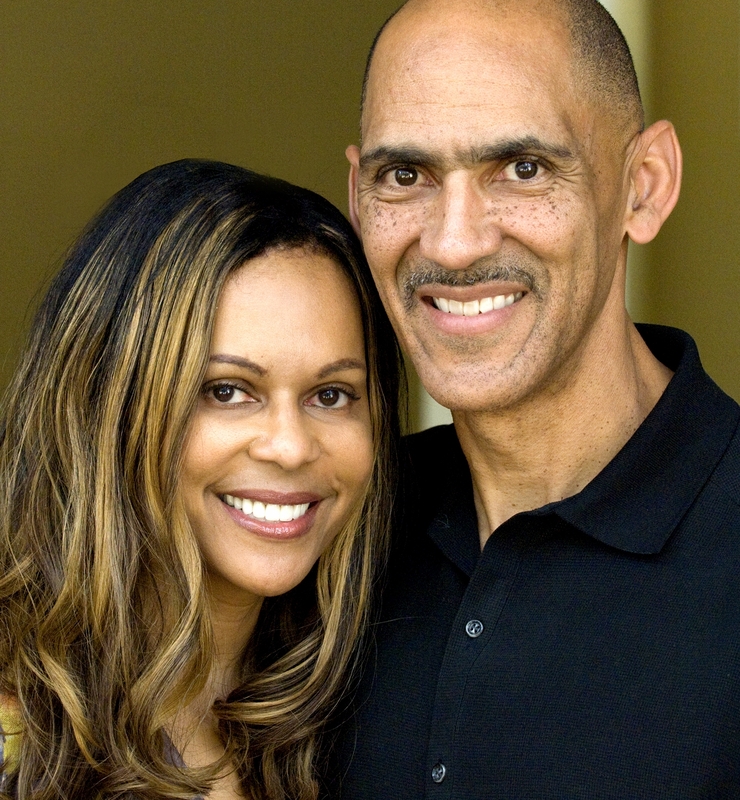 This inspirational Level 2 Ready-to-Read features the Dungy children and highlights the importance of encouragement and support. Vanessa Brantley Newton is a self-taught artist and has attended both FIT and SVA of New York, where she studied fashion and children’s illustration. Vanessa is the illustrator of Ruby’s New Home, A Team Stays Together!, and Justin and the Bully—all by Tony and Lauren Dungy—as well as Presenting…Tallulah by Tori Spelling. She hopes that when people look at her work, it will make them feel happy in some way, or even reclaim a bit of their childhood. 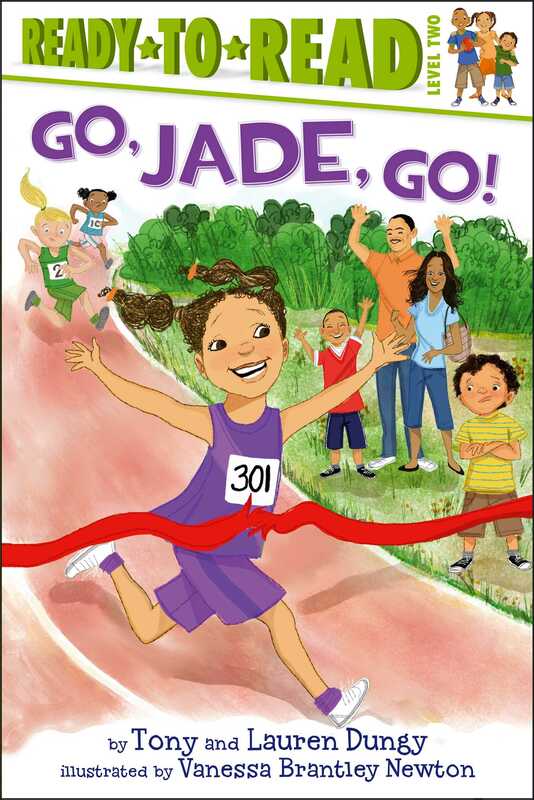 Book Cover Image (jpg): Go, Jade, Go!